Below you will find the vast majority of the groundbreaking content we've produced since we launched ResRadio back in January. 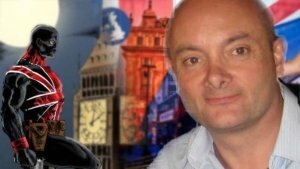 And there's MUCH more to come - feature films on the transformation of London from English capital city to Islamic caliphate, the continuation of our On the Road with Nick Griffin series, more Resistance Reports news programs with Jack Sen and Nick Griffin, covering current events with the truth and authenticity sorely lacking in the mainstream FAKE news media. 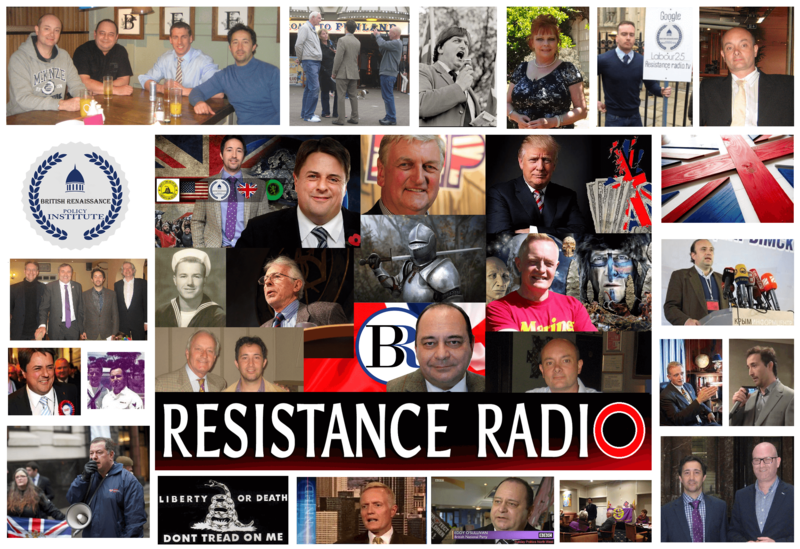 March 7, 2017 - Nick Griffin and Jack Sen introduce Resistance Reports. A discussion on a subject dear to the hearts of all genuine nationalists - the plight of the Boers and other endangered minorities in South Africa. Nick and Jack also discuss how one need only look at South Africa to see our own future. Future guests to include Dr Dan Roodt, award winning journalist and white civil rights activist-Laura O'Neale, Henri Le Riche, Andrew Brons, the Occidental Observer's - Dr Kevin MacDonald (recording on the need for a white ethnostate), Jan van der Merwe, John de Nugent, and European Knights Project benefactor - Richard Anderson. The Occidental Observer's Dr Kevin MacDonald joins Jack Sen on Resistance Report. Introduction by Nick Griffin. 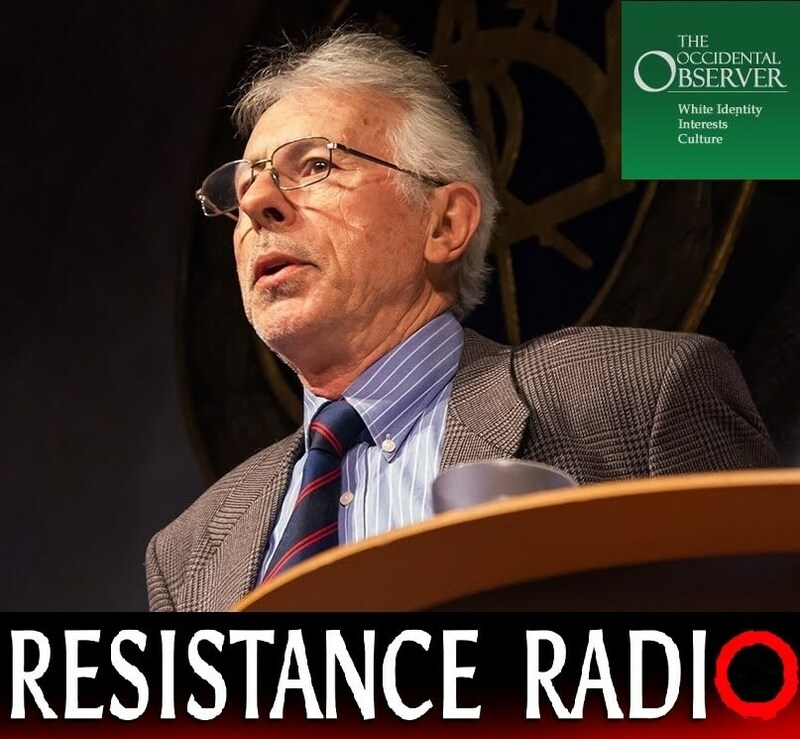 Jack has the privilege of hosting the Occidental Observer's Professor Kevin MacDonald on this very special episode of the Resistance Report. The men will discuss the role Jewish elites play in the mass migration of foreign people into the West, as well as introduce the world's pre-eminent evolutionary psychologist's groundbreaking series on Resistance Radio: A Discussion with Dr Kevin MacDonald. But a few months in to President Trump's stewardship, the two co-founders of Resistance Radio discuss the amazing pace of change in the USA and consider the very different approach over the problem of radical Islam being shown by Donald Trump compared with his predecessor. Part of a regular series tracking President trump's incredible successes as US President. Nick and Jack discusses the Gay origins of the Mainstream Media promoted 'Right'. It is obvious that such attitudes and habits have absolutely no place in genuine nationalism, and the first step towards cutting out the cancer is to name it and challenge those guilty of promoting our excusing it. Nick and Jack do just that in this revealing broadcast. 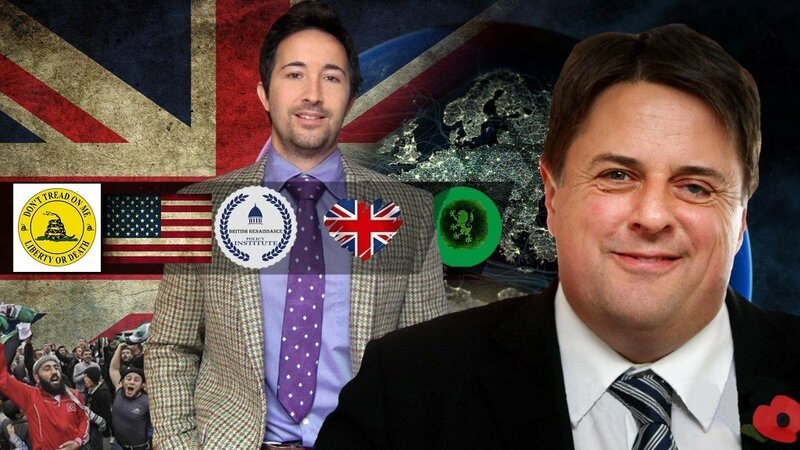 Jack Sen and Nick Griffin discuss how Zionist supremacists like Luciana Berger and Louise Ellman's attack on the Corbyn-wing of the Labour party, is about wresting BACK control of the party from Corbyn and Labour's anti-Israel element. The men also discuss Zionist Jared Kushner's attempt to drive populists like Steve Bannon out the Trump administration in part 2 of this exciting podcast. Hostility to the creeping Islamisation of the West is common to the entire nationalist spectrum, but analysis as deep, realistic, well-informed and fair as this is very very rare. 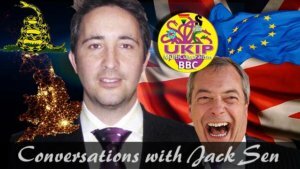 Introductory Episode 1 - Confusing Nationality and Citizenship – How UKIP gets it wrong. Andrew will be discussing this topic at length on a Resistance Reports later on in the Spring. Andrew discusses how Europe and the European Union are not only NOT synonymous, but are in fact diametrically opposed to one another. The former European Parliamentarian argues that the EU is decimating the nation state and a threat to British sovereignty. 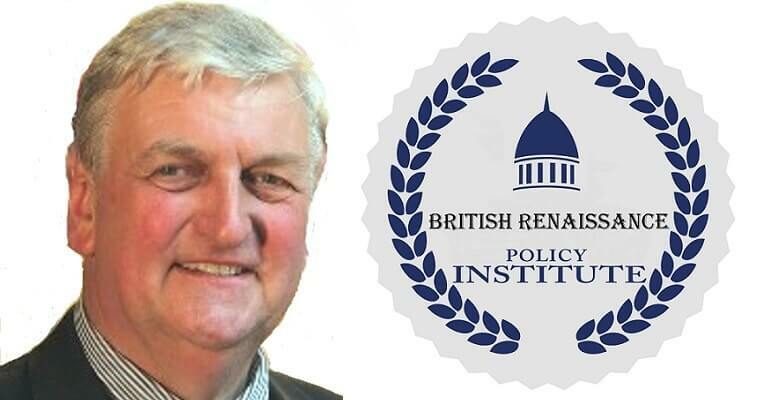 This interview with former Member of European Parliament and resistance Radio host, Andrew Brons, is part of a series of recordings the British Renaissance Policy Institute will be professionally producing documenting the work of the most important men who have served our cause. Work that has been all but omitted from the annals of history by a corrupt, anti-Western establishment. Andrew discusses how the media, academic world and political class (from Trotskyites to UKIP) - peddle the same lie - that differences between groups of people, even individuals within an ethnic group, are attributable to nurture and NOT inherited differences. Fascinating discussion. Andrew discusses how the plan to import non-ethnically British people to compensate for a falling indigenous birth-rate is flawed. How instead of turning the new third world arrivals into substitute Britons, social engineers are "turning parts of Britain into the third world." And how the survival of indigenously British culture depends on protecting ethnically British people. 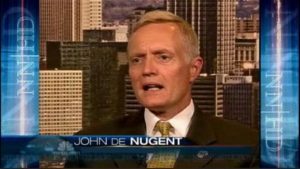 The former US Marine, white civil rights activist and leading presence in the Resistance has been tirelessly serving our cause for 40 years, but has realised that until Western men return to the spirit that made Western civilization the greatest in our world’s history, we are destined for destruction at the hands of our enemies-both domestic and foreign. John interviews South African activist, Simon Roche in his latest episode. Why do Jewish run immigration groups believe that immigration into the West is a good thing?